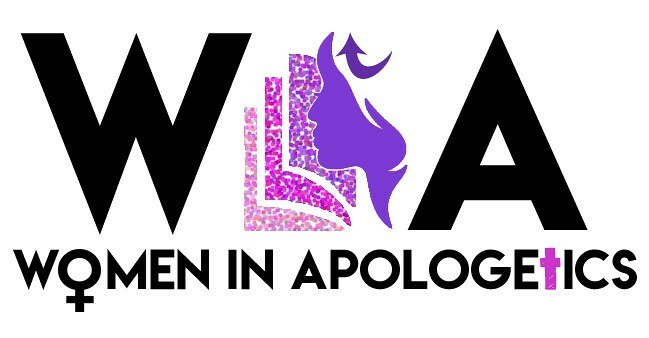 Women & Apologetics? Does it Mix? Find out in this interview! HAVE I BEEN EDUCATED? If I learn my ABCs, can read 600 words per minute, and can write with perfect penmanship, but have not been shown how to communicate with the Designer of all language …. I HAVE NOT BEEN EDUCATED. If I can deliver an eloquent speech and persuade you with my stunning logic,… Read More Have I Been Educated? What Luther wants you to know! This is a monumental year, and I am doing my best to absorb the reality of its magnitude. To be living now when we celebrate 500 years since the Protestant Reformation, one of the most important events since the time of Christ? Wow! Privileged aren’t we? As a Christian you have a duty to be… Read More What Luther wants you to know! Special Book Release for 500th Anniversary of the Protestant Reformation! Dear friends, My new book “Princess of the Reformation: Jeanne D’Albret” is now on the market on Amazon and Barnes&Noble! So excited and grateful to the Lord! “Rebekah Dan has written and illustrated a wonderfully informative story of one of the Protestant Reformation’s lesser-known figures, Jeane D’Albret. This true story of courage, faith, and sacrifice… Read More Special Book Release for 500th Anniversary of the Protestant Reformation! Two BIG changes have taken place here! I totally remodeled the blog! Or basically I moved to a new domain name! I was talking about this in previous posts and finally by God’s grace I did it. So the blog name has changed from Heritage of Grace to Apologetics Girl, which encapsulates what this blog is about:… Read More We’ve Remodeled!